Mastering basic brush strokes and painting techniques are a pre-requisite before you embark on an artistic journey to the colorful world of paints. Brushes are tools that let you shape your imagination. The language of colors should be fluent in dashing your strokes in any and every direction, just at the summon of your artistic whims. That is how inspiration comes to the painters after all, in impulsive strokes of genius moments. And to cash on these eureka moments, you must be familiar with all the painting techniques that let you actually transfer your imagination to the spans of your canvas. 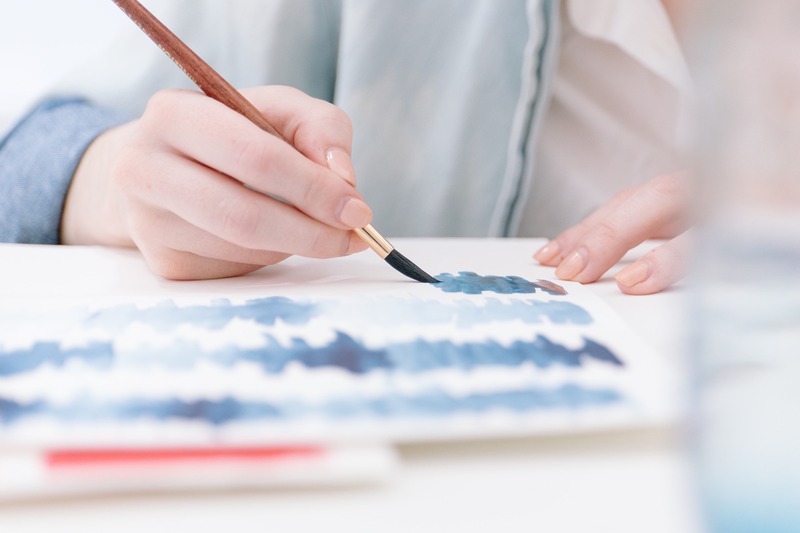 If you are a beginner and are just getting started with the fine art of painting, you must first know how to use a water brush and handle any given paintbrush. Which is why we also discuss the use of a water brush in this article. But first, we will discuss different brushes and strokes for multiple mediums; techniques that you should try incorporating into your skill set as an aspiring painter. Meanwhile, you can also take a look at some paintings at any online painting gallery to get some inspiration. 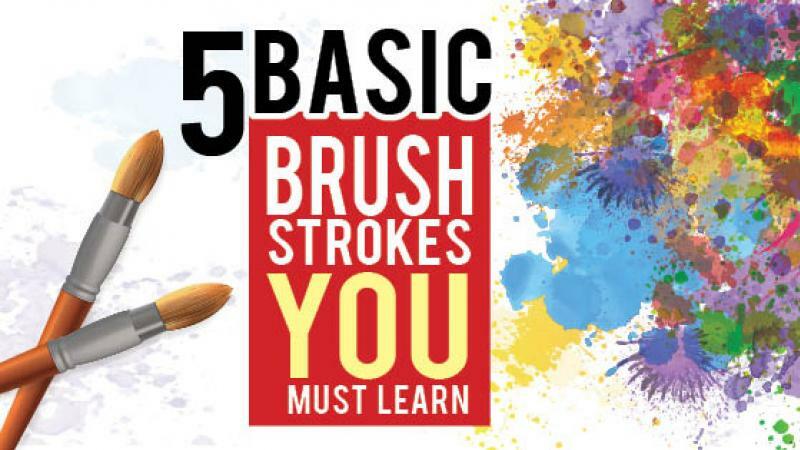 There are basically five kinds of basic brush strokes. Using one or any combination of these primary strokes, you can draw any shape, form, and composition. Investing some of your time just practicing and learning these basic different painting techniques will save you a lot of trouble later. The five strokes- Gradient Blending, Wet into Wet, Optical Mixing, Stumbling, and Smudging, essentially form what we can call the foundation for further progress on your skill set. So, without much ado let’s see what they are about. The first thing you need to learn is how to give a proper basecoat or wash. Separate basecoat brushes are available in the market and can be used for painting the entire canvas with gesso or varnish, or a very faint neutral color, depending on your medium. It can also be used to paint large areas in your painting. And now we will discuss 5 of our favorite brush strokes!! This is a technique used by artists to make the paint have a specific texture and to make the stroke appear “feathery”. Any brush can be used for this technique depending on your subject. Remember to use a clean (...and dry!) brush for this technique. Dry it with a paper towel if necessary. Cover only the tip with very little paint. If you load it too much then it defeats the purpose. After that lightly apply the color on the canvas. Keep the strokes brisk but firm. The strokes have a translucent quality and you can notice the texture of the canvas underneath. A few examples of where the dry brush technique can be used are grass, wood, bushes, or clouds. You can double load a brush, by adding two different colors, on the brush, without them mixing together. You need a flat brush for this technique. First, cover a corner of the brush with one color. Then cover the other side in a different color. 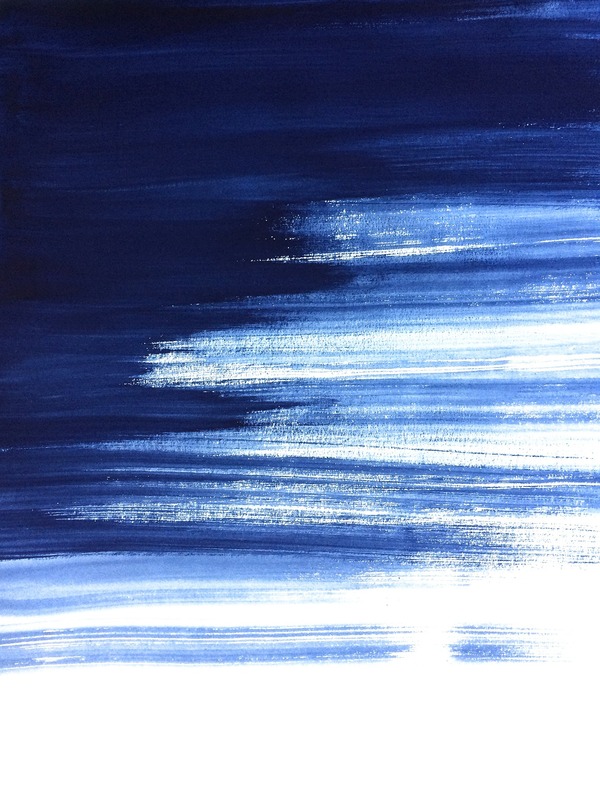 When you apply your stroke, the two colors will blend together without completely mixing. Similarly, for a triple load dip the whole brush in one color and then follow the double load technique. Use these techniques to paint sunsets, dark skies, and oceans. When Cross-hatching, simply apply strokes in an overlapping fashion from different directions. Vertical and horizontal cross-hatching is a style you could utilize to add texture to your strokes. And for X Cross-hatching, apply the paint in “X” strokes that overlap each other depending on the texture you would like. You can use a single color or multiple colors for cross-hatching. You can also utilize wet on wet, wet on dry techniques(discussed below) for different effects. This is a technique everyone loves! Sure things can get messy but it is also a lot of fun! You can use any brush you like for this method, but the best option is probably a toothbrush. Slightly wet the brush before you apply the paint so that the splatter looks effortless. Depending on the brush you use the range of the splatter will vary. Paint brushes are more flexible and more easy to control for this method. A fan brush can be utilized to generate a lot of different patterns. You can create coniferous trees and bushes or even patches of grass! Using a dry brush technique for this you can create a patchy effect and give a rugged look like sand or mountains. These were our preferred brush strokes but you can also utilize these basic brush strokes along with these techniques. Mastering these techniques will take time and then you can figure out what different combinations to use accordingly. Gradient blending is a blending two or more colors to get a gradient, bent outwards or inwards effect in your artwork. The gradient helps your artwork acquire a real, three-dimensional look. The transition from one color to the next is always smooth and the color tones must undergo a subtle change in every stroke to gradually produce an overall change of color. Almost any brush can be used to practice this stroke, but since this stroke mostly finds its use in painting large patches like skies and greens, a flat, fan bristle brush would be a suitable option. This brush stroke acquires its name from its implementation. The base color is painted on a sheet of paper and while the paint is still wet, another colored paint can be used to draw uniform patters on it. The two colors merge at the boundary where the two colors meet. You can also create a gradient with the second color, varying the tone and intensity of the color across the span of a stroke. The color tone can be deeper at the top while gradually fading to let the base color dominate towards the end of the stroke. Random but similar patterns can be painted throughout the base using this technique to create an effect. 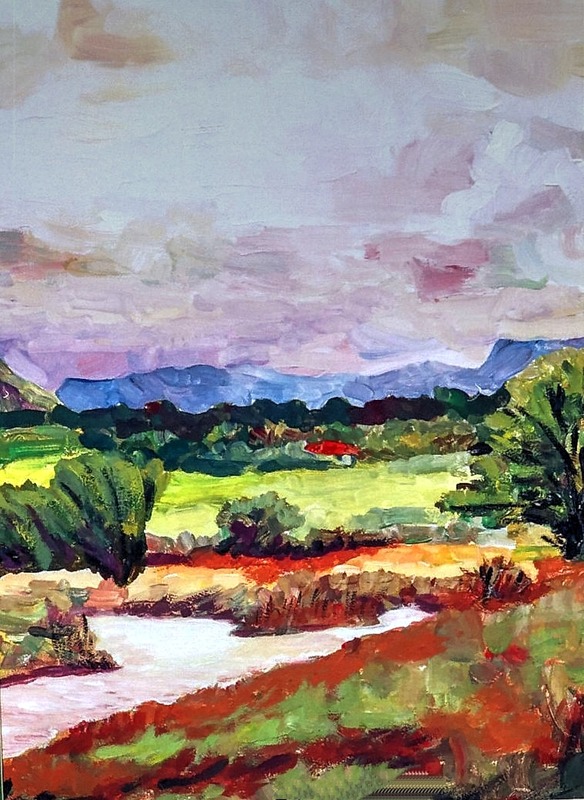 Although simple, you can leverage this stroke to up the level of your paintings in no time. You can search across any online painting gallery to gain some inspiration from established artists who have been using this technique. This technique is the most simple of all. And all you need to do is dip your brush in the paint bottle, strain it on your canvas so that the bristles begin to splay and then rotate the brush slightly to create a mottled or blotched effect. You can use more than one color to create more interesting patterns. While using different colors you should let the colors shift tone gradually, making the transition from one color to another smooth. Suppose you use red and yellow, so keep a deep shade of red at the top while scumbling and then use a shade of yellow halfway down red so the pattern is orange in between while changing to yellow at the bottom. You could use a flat or round bristle for these kinds of strokes. In this technique, artists opt for a combination of two or more contrasting colors to draw similar patterns on canvas. All the patterns must be the same just different in colors. These similar shaped but differently colored patterns create a very effective visual effect in a painting. You can browse the internet and find sites like ShowFlipper to inspect some examples of this technique in action. Moreover, you need round bristled brush for optical color mixing technique. 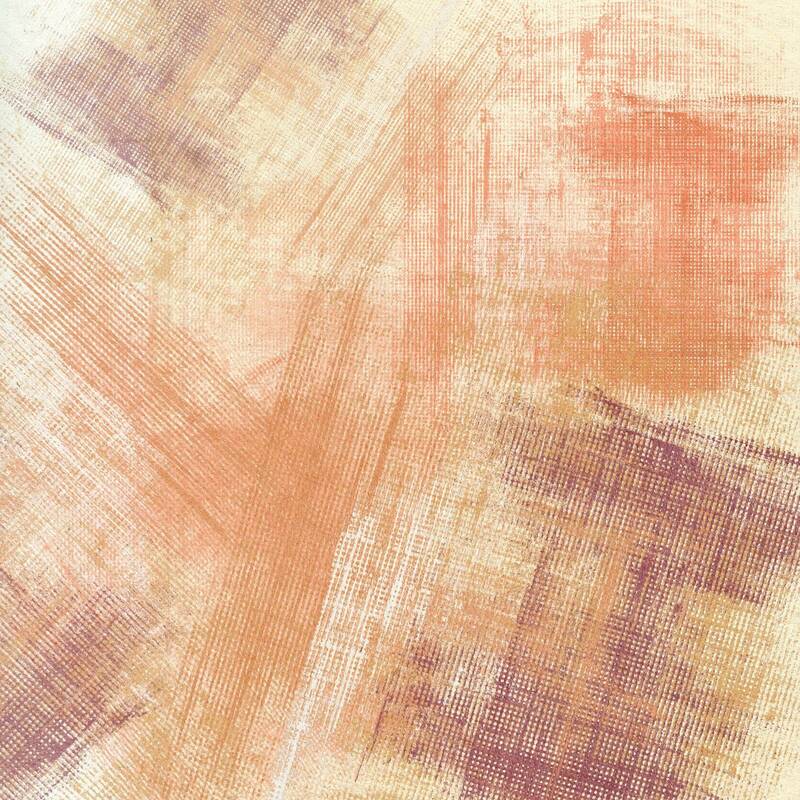 This type of brush stroke involves blotting a piece of paper with some color and then smudging it with a round brush. This process of smudging creates a clouded effect in the painting. In this technique, users blend more than two colors to produce a more appealing effect. The two colors must not be contrasting however and must blend properly to give a neat-smudge. Now we come to the water brush a water brush isn't like other brushes. Apart from the similar factor of bristles, there is nothing common in either their look or methods. Instead of dipping the brush in water, water is filled inside a small container in the back of the brush itself. This means that the bristles always remain moist; you can control the amount of water by pressing on the container. The more you press..the more water will come out. You can not only use the brush with watercolors, but you can use it to blend soft pastels and color pencils too! That is pretty much it. Once you have mastered these basic stroke techniques, all new things will be easier to learn. Also, these basic strokes can be improvised further individually depending on your proficiency and finesse as an artist. That will come to you with time and practice. 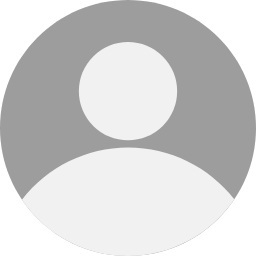 You can always draw inspiration from artists by visiting their work featured on sites that sell painting online. This can also help you to gain ideas on what to try out next. Now that you have read this article, it’s practice time. Get yourself a piece of paper, some of your favorite colors and stroke things up. Happy Learning! Do you want to learn about Acrylic painting techniques? Visit our blog Awesome acrylic painting techniques.